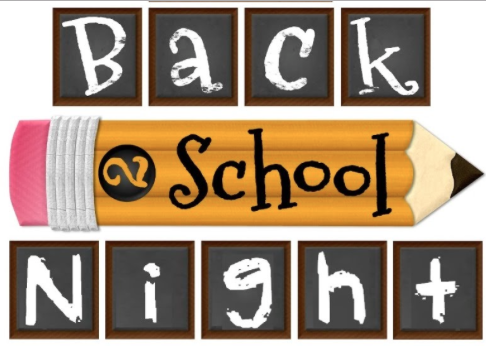 While the sales on school supplies are available, it's a good idea to stock up on the things you'll need later, but that will be much more expensive then! If you are able to, you might want to get enough paper, pencils, and pens to last for the school year. Note: If your family cannot afford school supplies, please speak with a teacher or administrator. 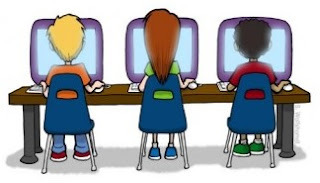 ⇒ Parents, please sign the AUP (computer/internet use) agreement as soon as possible. Parents must sign into Skyward under their parent account to do this. Look for a link to "Computer and Internet Use Permission Form." Here are some required and suggested items. 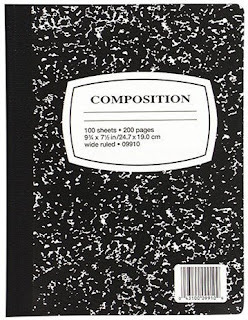 Composition books -- Ms. Dorsey asks her students to bring a composition book to use for readers' and writers' workshop. You might want to buy a couple when they are on sale. 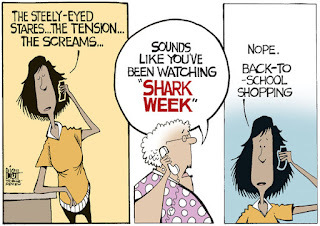 You should have it at school by the beginning of the second week of school. Sooner is better! 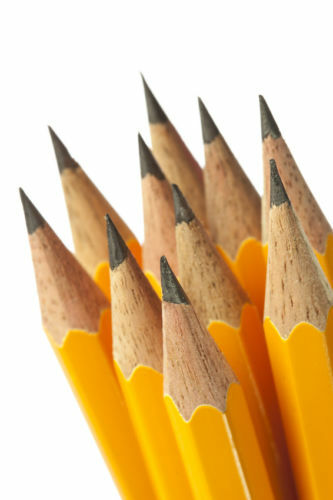 Plenty of pencils (Teachers usually keep some on hand for students to borrow in an emergency, but students should supply their own, and should not break or throw pencils.) If you like to use mechanical pencils, have extra lead on hand. 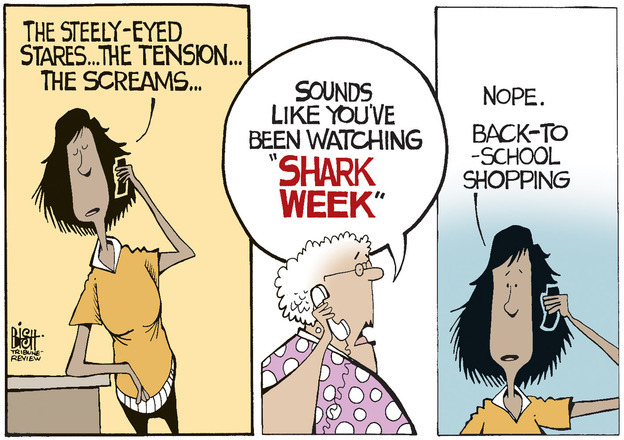 Teachers likely won't have it. I'd really appreciate it if you could donate some pencils to the class! information about choosing a pen color. A red pen might be used sometimes, but do not do your homework and in-class writing with it or with other odd colors of ink. Parents, please don't send sharpies or other permanent ink pens to school with your students. They can quickly become a nuisance item. If they need to use them to mark binders, notebooks, P.E. clothes, etc., please do that at home. Colored Pencils (This can just be the regular pack -- a larger variety of colors is totally optional!) We will use these to color code grammar exercises, paragraphs, and essays, and to add snaz (coolness, awesomeness, excitement, greatness) to some other assignments. 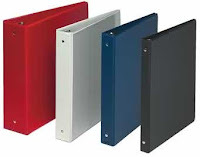 Binder dividers -- You can buy these or make your own with index or construction paper. Be prepared each class day to bring to class a book to read. You could bring one from home, from the public library, from the school library (media center), or you could check out a book from our classroom library. 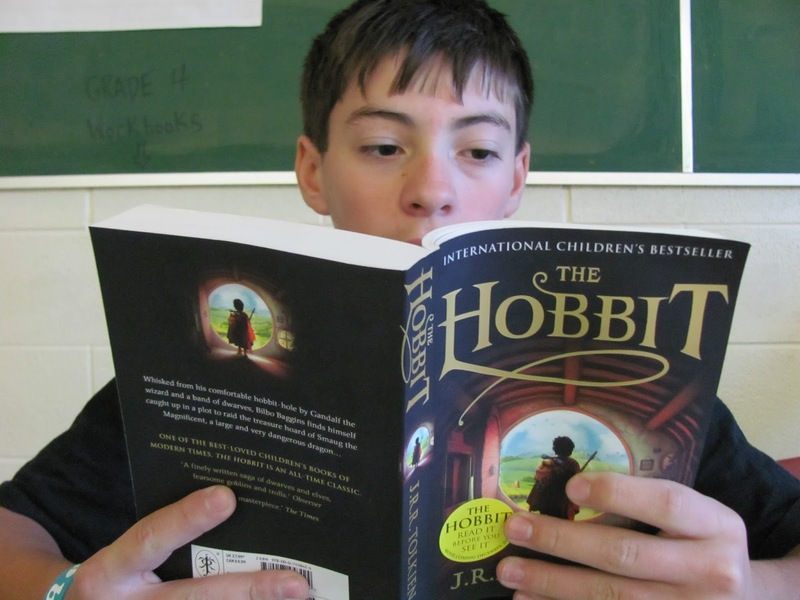 To begin the school year, you may pick your own genre, but later on your teachers will let you know what sorts of books you should be reading. You may receive points for bringing your book and for being prepared to read quietly during reading time. Ms. Dorsey's Summer Reading for 2018. 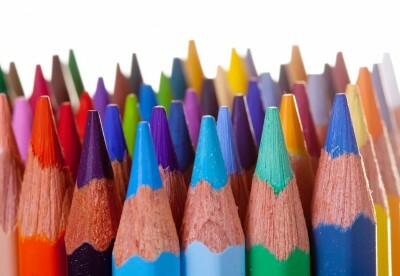 Your Colored pencils may also be needed for history class, and come in handy at times in other classes. Spiral notebooks -- Watch for those that go on sale for seventeen or twenty-five cents each. A three-ring hole-punch that fits in your binder is very helpful if you receive handouts that haven't been punched. A small manual pencil sharpener is nice to have. 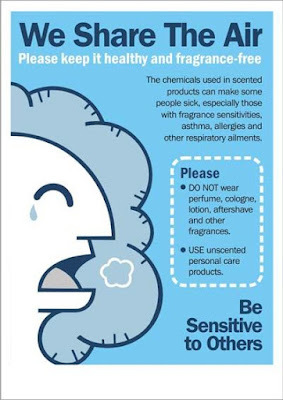 A small pack of Kleenex -- We usually have facial tissues/Kleenex available in our classrooms, but they are not soft on a tender nose. 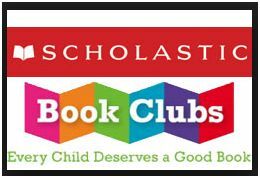 I will be sending in orders for books from Scholastic throughout the year. Our first order will go in by August 31. I can submit orders as soon as I have $25 or more in orders. 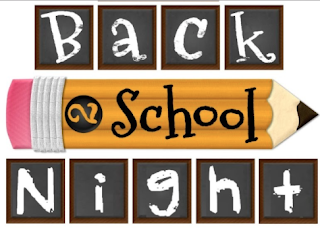 Don't forget Back-to-School Night on August 16 from 3:30 to 5:30 pm. and specify Ms. Dorsey's classroom under "Purpose of Donation." We always need more books for students to read! I'd like to purchase a couple of standing desks for students. Click here for Classroom Rules.